bua52 has no other items for sale. These BOSE FADE EVERYTHING I EVER OWNED...SUPERFAST SHIPPING. Item as described. Great seller! Thank you! Fantastic Ebayer!!! Shipped extremely fast. Definitely use company again!! Great Product. Exceeded my expectations! Got this for my long runs. I've used cheaper ones in the past and they've all failed after a few months. Hopefully, this one stays with me long enough. Based on two weeks of use (as of the time of writing this review), this is what I have seen so far: 1. Stays in the ear. It was my biggest worry but I went on a 9.5 mi run and it stayed put. I didn't have to adjust it once. 2. Sound quality is excellent. Bass sounds are produced very well and it does not feel like a loud thumping. To an extent isolates outside noise; vehicles driving by were still audible. 3. Ran in 60°F weather so I could not fully gauge the water-resist part of it. Will continue to use this in warmer months and evaluate that. I sweat profusely so that is one of my major concerns of whether this will (a) stay in my ear, and (b) be affected by sweat. 4. The connection is great. 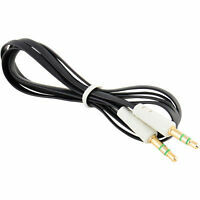 The control switch is useful for taking calls and adjusting volume as needed. 4-stars because I have not been able to evaluate this when I sweat a lot. If it passes that test as well, this looks like a 5-stars product. These earphones had too many problems to count. 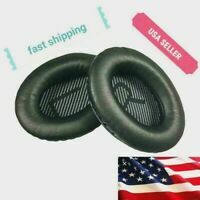 They describe themself as sound "sports" but beware, if you are doing anything in the push-up position they won't hold because of the heavy design protruding from the ear! The sound was exceptional but the volume was weak! Battery life is sad averaging far less than the described 6hrs. Overall I had to question why I upgraded from my $25 Walmart headphones!! And that's sad. 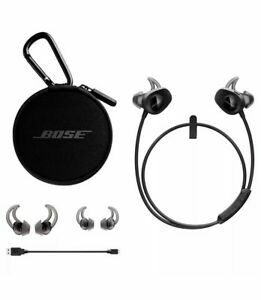 I really like Bose too, I have the QC-35 sound cancelling and they are breathtaking. Bose really dropped the ball here. Just picked up a pair of jaybird x3s and already very pleased. Then to make matters worse I couldn't give them away! Ended up selling them for $80 with the charging case. You can do better Bose, and if you looking so can you! 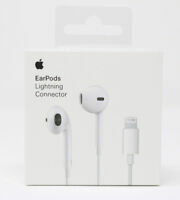 I have used Apple Beats and these are far superior and if you are looking for sports headphones these are it. good features like it tells you what its connected to and how much battery it has left. The charge doesn't take very long at all and I have used them for up to 3 hours and have not gone lower than 50%. The sound quality is way better than beats I heard parts of songs that I didn't even realize. I listen to Migos and other related artist if that gives you a clue and clear the sound is. Hope you all enjoy my review. The Bose Soundsport wireless is a great headset. 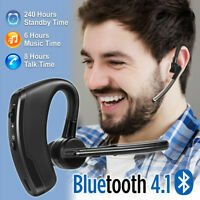 Great sound, feels good to wear, comfortable, very easy to pair with Bluetooth devices. They have much deeper bass response than any other wireless earbuds I've had. In fact, they could be a bit bass heavy for some listeners, but I personally like that. The first set that was delivered had an issue of extraneous noise when used with my phone for phone calls. But I called Bose and they sent me a return shipping label and then quickly sent me a replacement set that worked perfectly. Bose is the best out there and they back their products. So, all is well and I am enjoying the Soundsports and would recommend them to others. I was looking for some headphones come in earbuds to use while running. I made the mistake of purchasing the apple airpods, and the left one fell out after 5 minutes of jogging. Unfortunately as you would know it fell out right at an intersection and was subsequently almost immediately run over by a vehicle. I decided to purchase the Bose soundsport in ear buds. These have excellent sound quality, and fit right into the ear canal, and the additional rubber stabilizer piece helps keep the buds solidly in place. I highly recommend this product.